Art - La Salle University | Philadelphia, Pa.
Art is the expression of human condition. La Salle’s Art History major helps you understand and examine different cultures and their values, past and present, through the analysis of most artistic mediums including painting, sculpture, architecture, craft, photography, performance art, and public art. 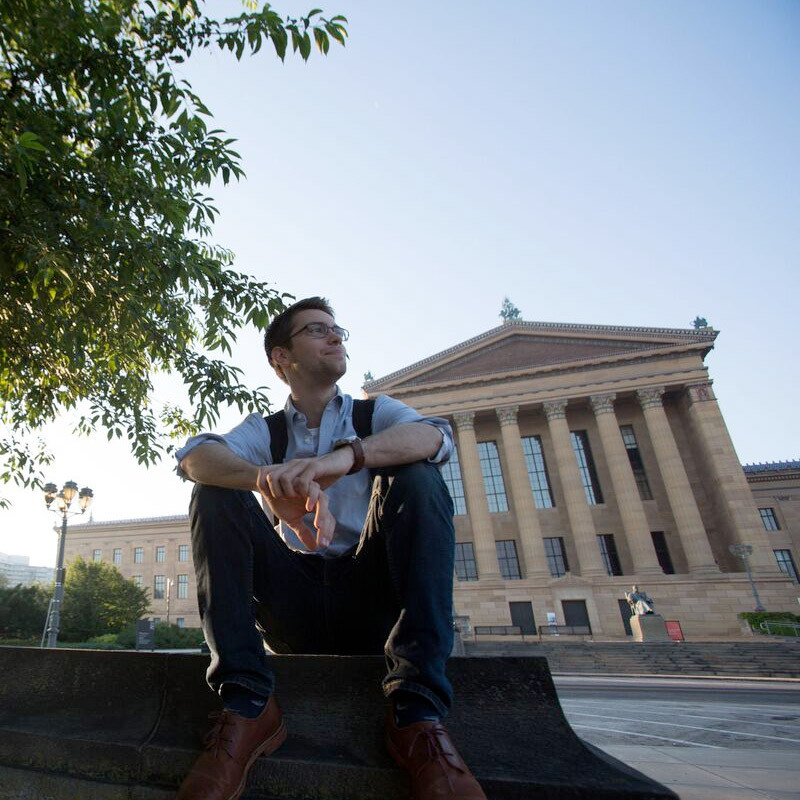 With small, innovative classes, and an impressive art museum on campus, you will deepen your understanding and appreciation for one of the most fundamental of the humanities while preparing for a lifelong career in Philadelphia and beyond. This course is a study of selected early civilizations to the 4th century A.D. and the Early Christian era, emphasizing Greek, Roman, and other Mediterranean cultures. This course examines the development of the visual arts from the late Roman period to the late Gothic of the 15th century. Special emphasis is on the establishment of Christian iconography. This course is a study of Renaissance civilization concentrating on the architecture, painting, and sculpture of Italy from 1250 to 1570. Emphasis will be on the social, economic, religious and political conditions in which the art of the age participates. It will include the study of artists such as Giotto, Fra Angelico, Donatello, Raphael and Michelangelo. 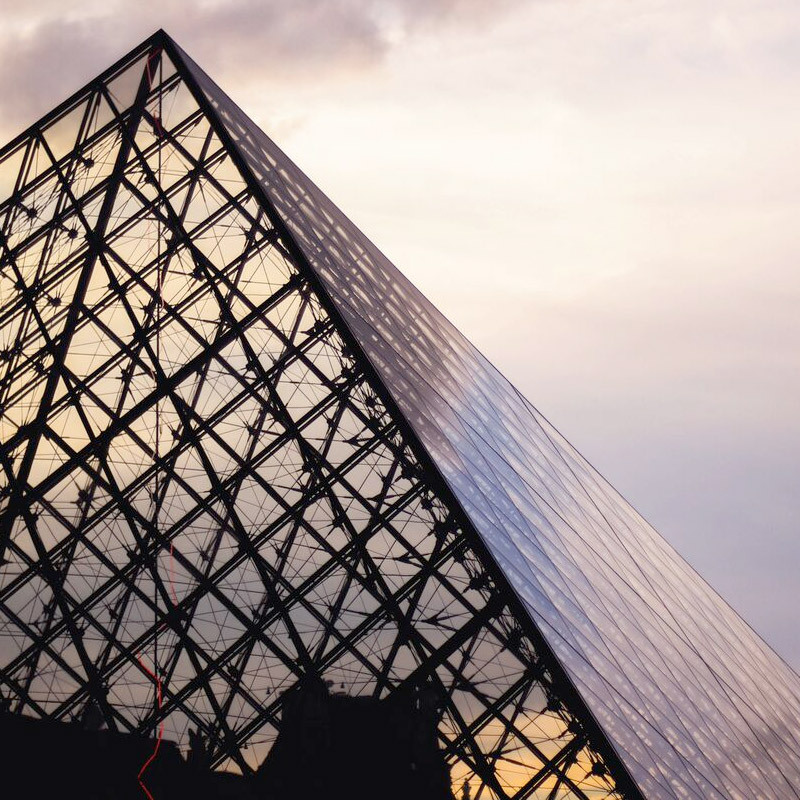 This course addresses styles, trends, and major forces in the visual arts of Western Europe from 1580 to 1750. Emphasis will be on the social, economic, religious and political conditions in which the art of the age participates. It will include the study of artists such as Caravaggio, Bernini, Rubens, and Rembrandt. This course focuses on painting’s evolution, content, and style, from circa 1780 to the turn of the 20th century. Emphasis is on major schools and artists, including Romanticism, Realism, Impressionism, and Post-Impressionism. This survey course introduces American art through the study of selected artists and works of art, many of them in local museums. It traces the evolution of American art from Native American beginnings, through the Colonial and Federal periods, concluding in the World War II era and contemporary eras. This course is a study of representative types, movements, and styles of American architecture from colonial to post-modern. Issues covered in the course include the tension between aesthetics and usefulness and the relationship of architecture to culture and context. Some emphasis is placed on urban architecture, including Philadelphia. Field trips to significant architectural sites are included. An examination of the visual culture of Latin America beginning with the Spanish and Portuguese arrival and colonization of the New World to the present. It will encompass the study of painting, sculpture, graphics, architecture and other visual media from Mesoamerica, Central America, South America and the Caribbean, as well as Chicano art production in the United States. Students will learn about the history and evolution of the museum and consider some of its main objectives. Topics will include the mission and function of art museums—collection, care of objects, exhibition, and education—as well as the politics of interpretation and display. Site visits to local art museums and presentations by curators and museum directors from the area complement readings and lectures by the instructor. 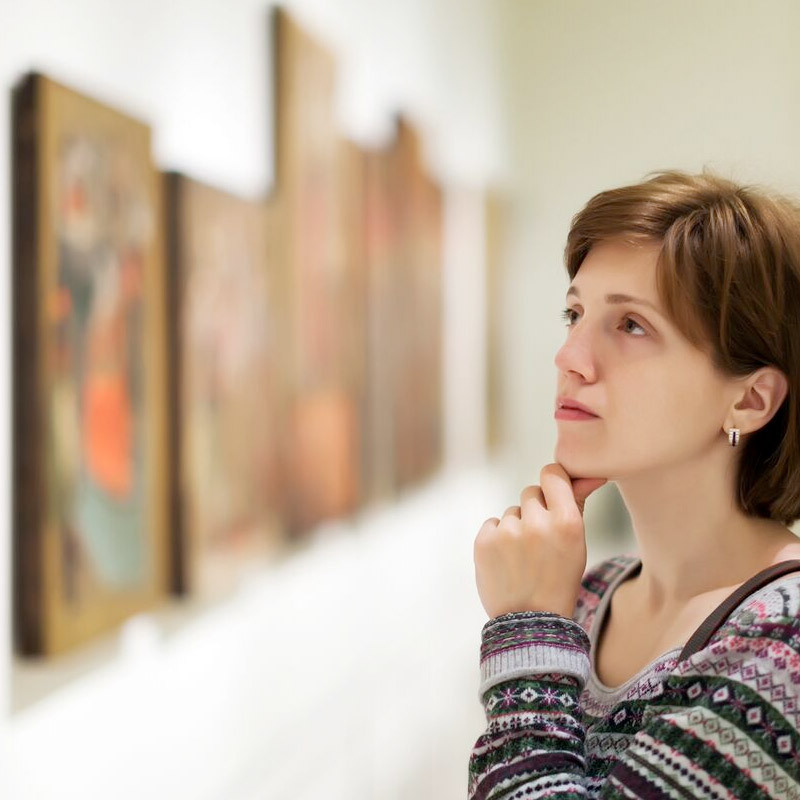 This course encourages students to think critically about the contributions of women artists, collectors, critics, models, and viewers to the fields of art and art history. These are areas that have been historically dominated by men, and this course requires that students look beyond the traditional models of art criticism to consider how gender has shaped women’s artistic practice and their response to works of art. This is an advanced course that takes an in-depth look at a particular topic in American Art. Possible subject include The Hudson River School, American Genre Painters, The Art and Artists of Mexico, and American Impressionism. This is an advanced art history course that surveys the visual arts in selected non-Western societies. Students will study and analyze the styles, methods and cultural contexts of the visual arts from Africa, Asia, Mesoamerica and Oceania. This is an advanced art history course that takes an in-depth look at the art and society of one particular culture or historical period. This course offers a thematic approach to understanding art in a cultural context such as Art and Politics or Urban Art. Topics in this course will vary from semester to semester. It may be repeated for credit if the material is essentially different. This course focuses on an analysis and application of methods used in art criticism and research, with the emphasis on writing. Subjects will vary. In this course, students will learn the fundamental principles and tech- niques associated with creating and modifying digital images, and how to prepare these images for viewing on screen and in print. Both raster (paint) and vector (draw) type graphics will be studied, using appropri- ate software applications. The concepts and skills learned in this course will prepare students to handle all subsequent visual communication more effectively. This course is an introduction to color models, color interaction, and the human perception of color. The course will address color in both subtractive (pigmented) and additive (electronic) environments, and theoretical work will be reinforced by practical exercises in various media. This course provides an overview of issues related to the history and theory of images and their cultural function; assessment and analysis of digital images and their effectiveness, primarily through the World Wide Web; application of newly gained knowledge to the creation of students’ own visual projects. Emphasis will be on looking at the interactive potential of images in digital media and on devising analytical, assessment, and production strategies that focus on the dynamic potential of these interactive images. The course introduces the fundamentals of painting. Students learn the skills of manipulating paint to solve a sequence of problems exploring color theory, compositional structure, and figure/ground relationships. The course may be repeated for additional credit (Art 261) after the completion of Art 260. This course provides students with mastery of basic principles of observation and familiarity with the potential and limitation of various media. This course provides studies of proportion, volume, perspective, and anatomy. Representation of still lives, the human figure, and landscape using various media is also included. The course may be repeated for additional credit. This is an introduction to the fundamentals and concepts of organizing forms in three dimensions. Students use basic materials for a sequence of problems exploring such aspects as line, plane, volume, texture, and scale with modeled and constructed forms. This is a course that introduces basic concepts, techniques and terminology in digital photography such as how sharpness and exposure affect images and the way they are perceived by viewers. Getting images from camera to computer, to print and/or web, and using software such as Adobe Photoshop will be covered. Material will vary from semester to semester. May be repeated for credit if course is essentially different. Philadelphia's impressive art scene boasts more impressionist paintings than in any other city in the world besides Paris, and more than 2000 mural projects city-wide. Art history majors and minors benefit from a variety of opportunities outside of our dynamic classroom. In addition to careers in museums, galleries, and art administration, there is currently a strong demand for professionals beyond traditional art-related disciplines. 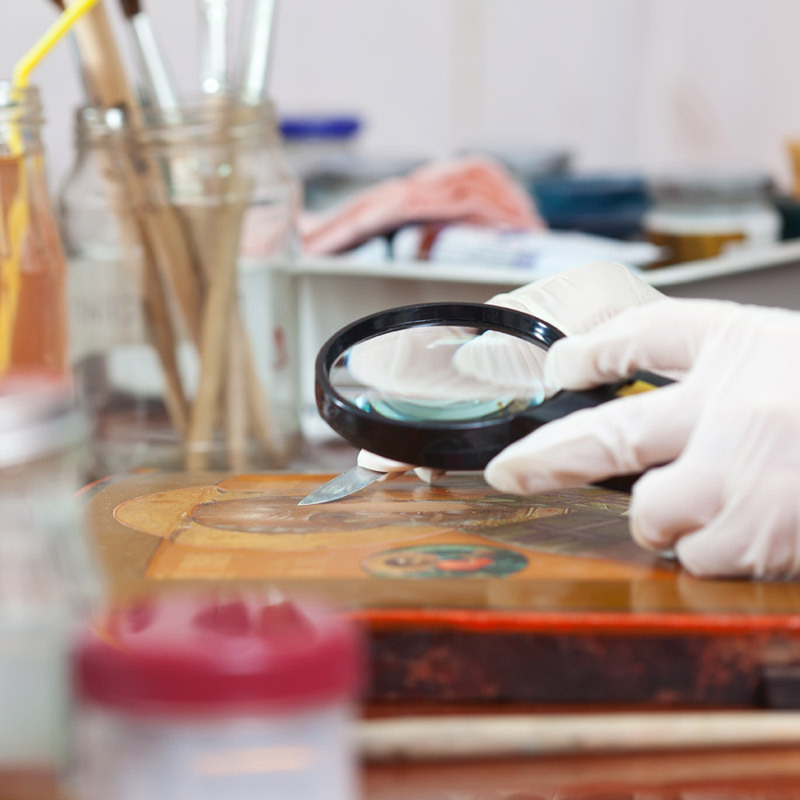 Research has even proven that those who study art history learn the visual and analytical skills needed for specialized careers, including the medical and law enforcement professions. Internships can be taken as a three credit course that is designed to give art history majors and minors the opportunity to gain real-world experience in the art field. 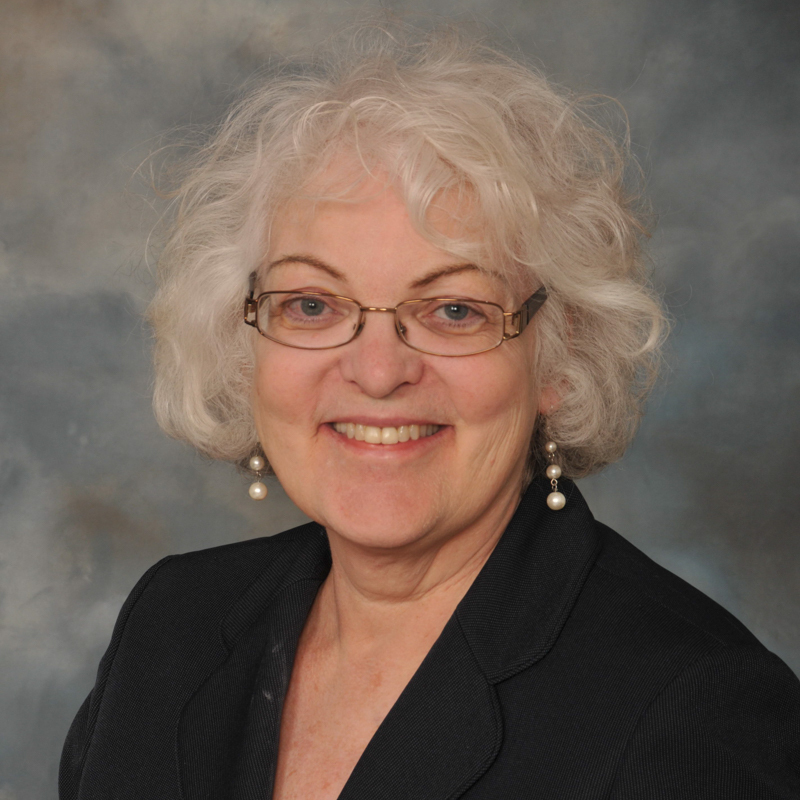 Students will meet regularly with a faculty member and will be encouraged to reflect on the relationship between their coursework and their internship experience. Magic Gardens, The Greater Philadelphia Cultural Alliance, Tyler School of Art, The University of the Arts, Pennsylvania Academy of Fine Arts, and more. A hidden gem of Philadelphia, the La Salle Art Museum is one of the University’s treasures, free for you to explore as a student. You’ll find significant and original works of art in an intimate setting and to place them in meaningful contexts. In addition to acquiring, preserving and exhibiting its collections, the Museum offers viewers an opportunity to sharpen their aesthetic perception and to investigate the interrelationships which emerge between art and other disciplines. Visit the La Salle Art Museum for more details and information. What was it that inspired you to go into art? I wanted to create nice spaces, since I was a kid. But after a few years as an architecture student at Temple, I knew I was better at interpreting architectural space than making it. After working as a professor and departmental chair for over 20 years, in different parts of the country, a job opened up in the city in which I grew up. Curiosity. I want them to be curious about the visual world, to see art as an expression of a lot of things, personal and cultural and universal. If your students could graduate having retained just one lesson, what would you hope it would be? The correct spelling of medieval. Drooling. As Matt Groenig would agree, we all need more drool time. That’s when the deep thinking happens. Jose Saramago, History of the Seige of Lisbon. It is a rewriting of history, imagining a different outcome to a clash of cultures. OK, it’s not the last book, but it’s the one I enjoyed the most recently. I’m not great at dinner parties. How do you view the role of art in the world today? It is one of the few things today that slows us down, that allows us to take our minds off ourselves. It’s the same role it’s always had. Travel/study courses are semester-long classes with a 10- to 15-day travel component built into the syllabus. Through these courses, people, places, and concepts that student have learned about in the classroom are brought to life and given context. Students broaden their worldview, gain a heightened understanding of other cultures, and learn about the responsibilities of global leadership. The education you find outside of a classroom is just as important as the one you find inside. And there’s no better city for a creative art-loving student than Philadelphia. As the fifth-largest city in the U.S., the City of Brotherly love is rich in unique historical, cultural opportunities, and brimming in the arts. From classic and traditional to modern and quirky, Philadelphia has it all—museums, theater, galleries, shops, music venues, and more. And don’t forget all the food and sports you can handle! How much of a role Philadelphia play is in your life is entirely up to you, but the options are limitless.